Tested from over 60m above ground level the BigAirBag® REVOLUTION can deal with the heaviest of impacts and the hardest of falls. Available in several standard sizes or custom built to your specifications, the BigAirBag® REVOLUTION provides super soft, super safe landings. Not only does it have incredible impact absorbing qualities but it also doubles up as a giant interactive billboard, delivering your brand message in full color, high definition print quality. It’s 3m height provides incredible impact absorption. The air-valves provide optimum impact absorption at all times – Their discreet design means that they do not affect the branding space, allowing you to use all four sides of the BigAirBag® effectively. The inflatable safety perimeter protects riders from slipping or falling off even if they land close to the airbag perimeter. Easy to set up, take down, handle, pack away, store or transport. Interchangeable full color side sheets and replaceable Topsheet. 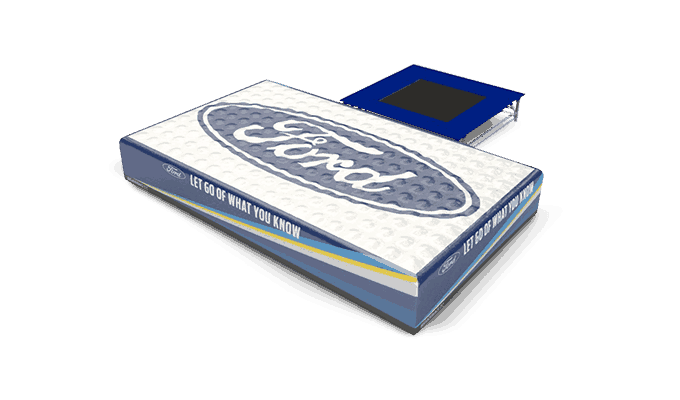 Available in full color, high definition digital print the interchangeable replaceable side sheets transform your BigAirBag® into a giant interactive billboard. Manufactured using the most advanced German made coated fabrics from Mehler Eco-care, our Topsheets provide unbeatable flexibility and durability. The blower system is housed within the airbag for increased safety and reliability, weather resistance and reduced noise. The innovative system limits unwanted access to the blowers and eliminates the risk of kinked blower hoses or blower damage caused by the blowers being flung into the air during operation. Reinforced anchoring points provide absolute safety and security. In order to provide a high level of safety and quality BigAirBag® has invested heavily in building the most advanced manufacturing facility. Today we are proud to say that we only use the finest German made materials and the most advanced machinery and modern production techniques available in the inflatables industry to date. 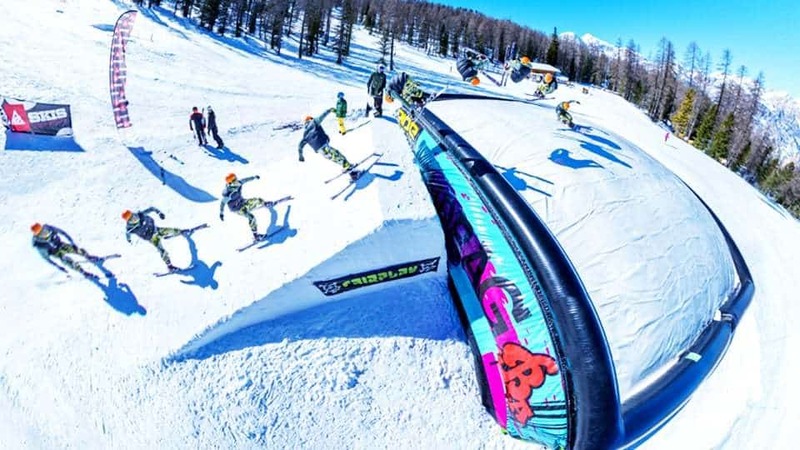 Let’s jump into details of the BigAirBag® REVOLUTION. 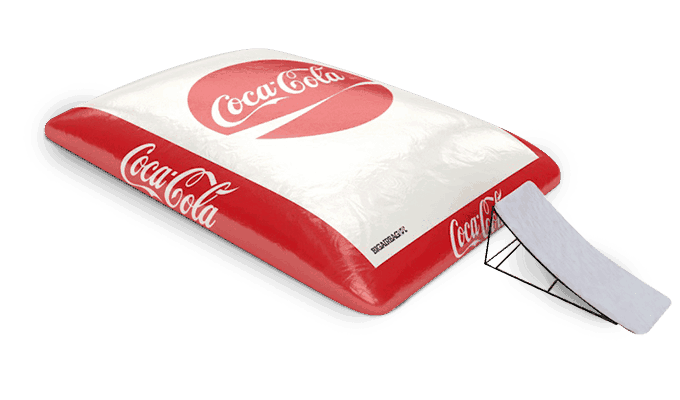 The BigAirBag® REVOLUTION has its baffling 2 chamber-system incorporated into one inflatable air cushion. When a jumper lands on the REVOLUTION, the air is released throughout multiple pressure windows, allowing air to escape to absorb the impact. The internal blowers and axial fans (not exposed to the outside environment) ensure a constant air supply. However, there is NO fixed air pressure in the REVOLUTION. 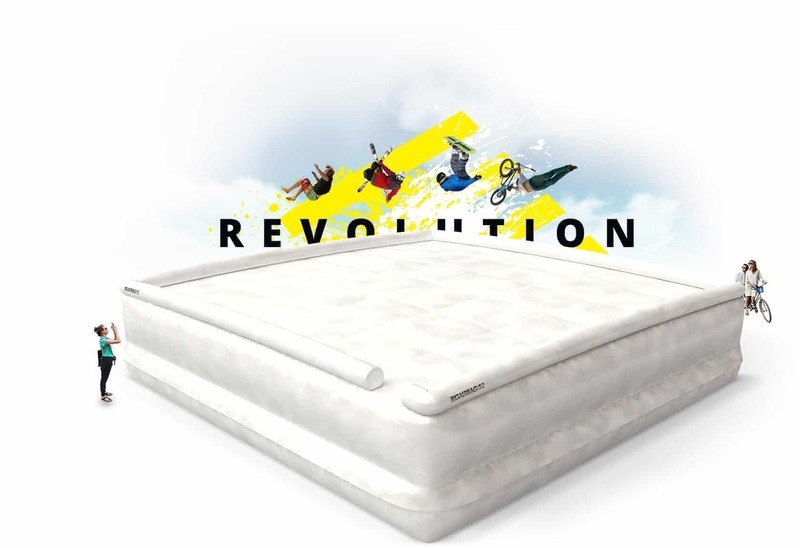 Purchase a BigAirBag® REVOLUTION from €17.950,- / $19.950,- or inquire for our rental options. At BigAirBag we go out of our way to help our customers regarding all aspects of their project – Branding is another area in which we excel! Our team of professional designers are here to help you bring your ideas to life. Please send us your artwork files and we will work with you closely for the best looking results. In our product lifestyle being stoked comes first. In business our products are a proven investment! BigAirBag® helps me to push the boundaries of going big on my BMX bike. Never felt better to crash and know that all will be good when you land. 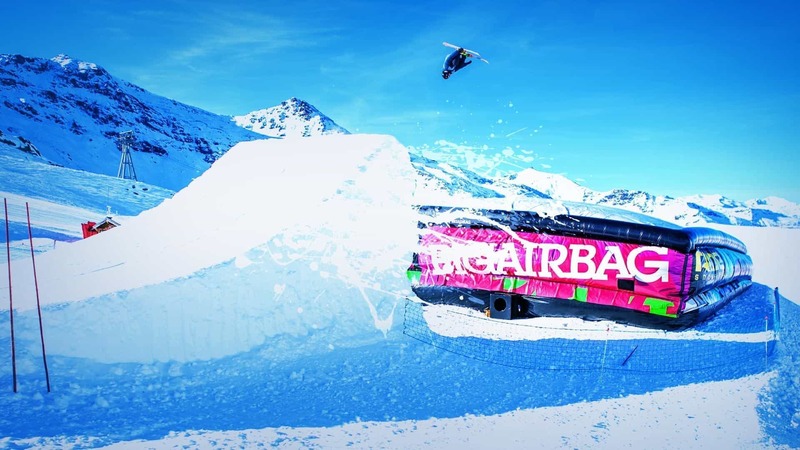 The team at WinSport has been nothing but impressed with BigAirBag®´s service approach, adaptability and timely response in meeting our organizations needs. They are an incredibly easy company to work with and one that makes you feel you´re in close proximity, even though we´re halfway around the world form each other. The BigAirBag® team is clearly driven by performance and athlete success. Thank you! I have been rock climbing for over 13 years now and climbing without ropes gives the ultimate freedom feeling. BigAirBag® gives me this opportunity and a safe landing at the same time. They help me realize my childhood dream of being able to fly, which is such an amazing feeling. Best motivation ever. For everyone who wants to feel the sensation of flying and have a safe landing, BigAirBag® is the product for you. They are by far the leader in providing safe landings for action sports. I'm proud to be part of this family. We´ve had basically every bag under the sun and what we found is that BigAirBag® is the only bag that works. This is literally the future of action sports! 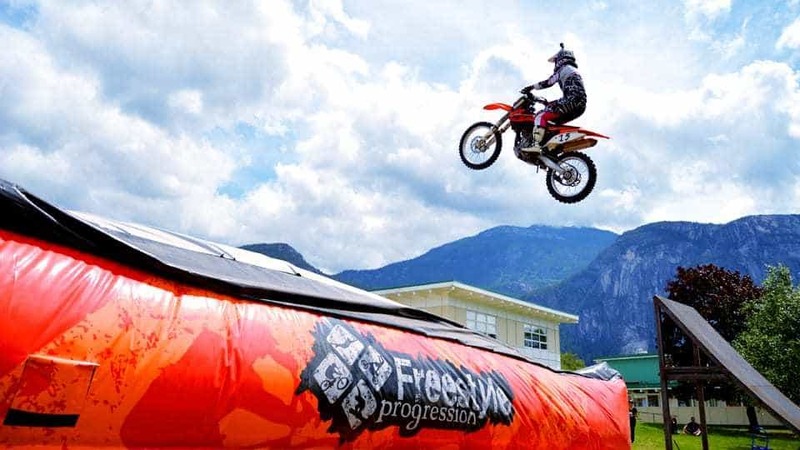 The last 10/15 years of freestyle motocross everybody used foampits and in that timespan there have been multiple people who died because the foam pit catched fire. 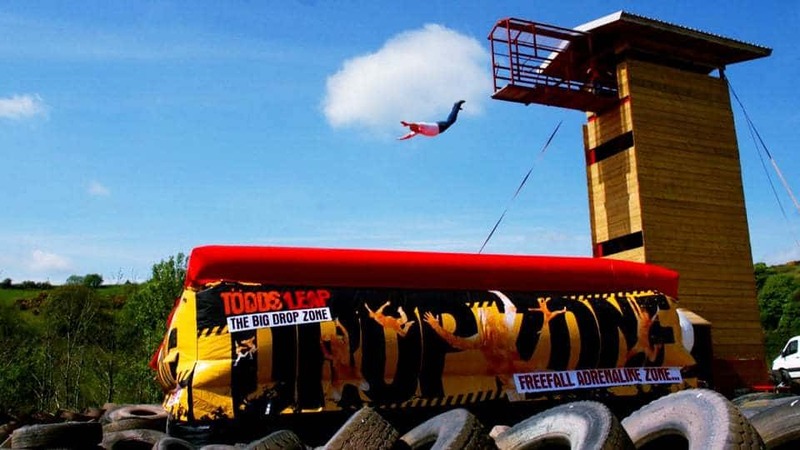 It's cool to see now that some one thought outside the box and basically took big jumping castles and redesigned them so that they dispose the air and you don't get hurt. BigAirBag® has given me the opportunity to take my skills to the next level. It helped me get over my fears and able to push the limits of my sport which eventually led to landing a never before seen trick! 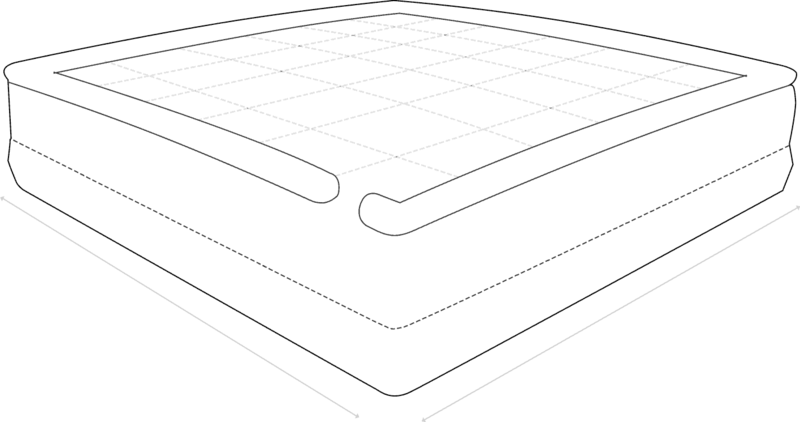 Excellent impact absorption and an easy exit for maximum throughput. 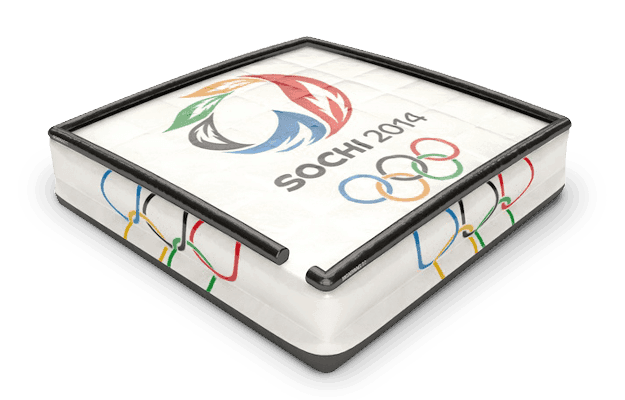 Popular airbag at ski resorts, skate parks and bike parks. Tested from over 60m above ground level the BigAirBag® REVOLUTION can deal with the heaviest of impacts and the hardest of falls. 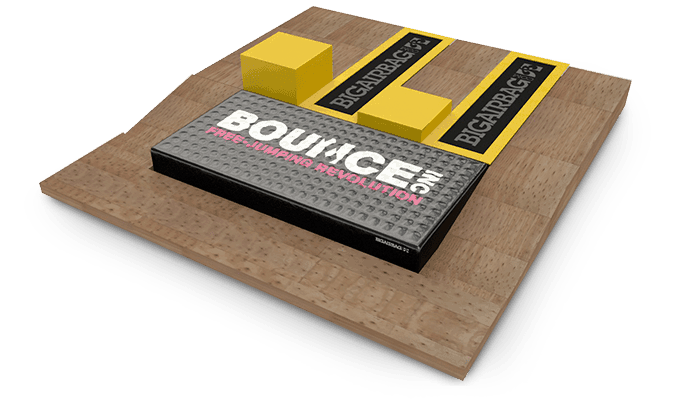 BigAirBag® ADVENTURE features multiple air-pillars which absorb impact individually, allowing for simultaneous landings from 8m above ground level. Due to its softness and durability the FOAM PIT BigAirBag® is the preferred alternative to loose foam pits at trampoline parks, freestyle parks and gymnasiums. 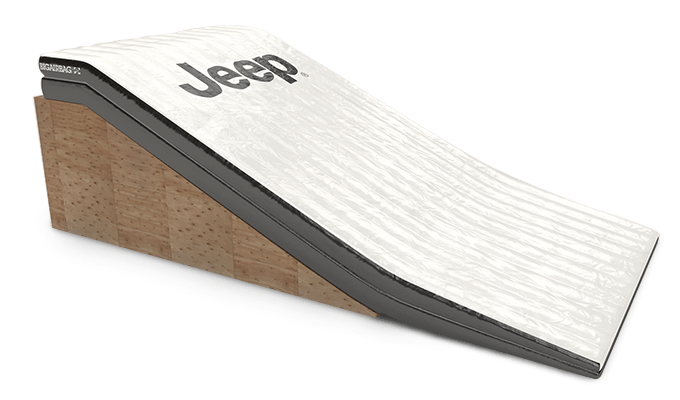 The revolutionary design and fully customizable shape means the BigAirBag® LANDING adopts the shape of the landing area it covers, providing fall safe protection at the knuckle, on the landing ramp itself and finally in the run out area.